Guess who’s back. 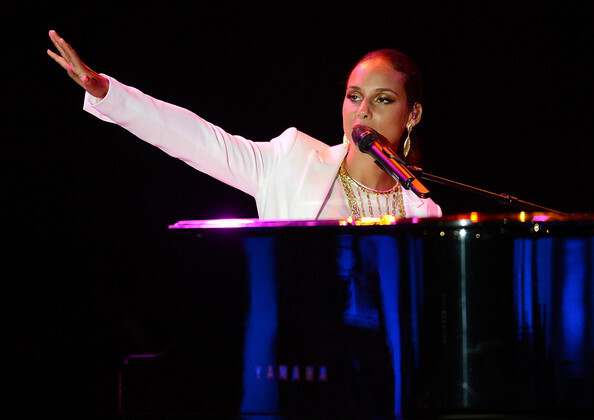 Alicia Keys returns to the music scene with the first taste off her upcoming, yet untitled new album. The beat definitely sounds like it was produced by her husband Swizz Beatz. In his own words, this is “triumphant music”.